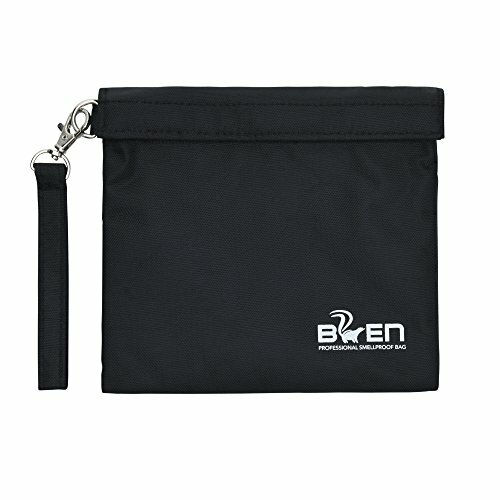 BLACK BACK & CLEAR FRONT – Make your products stand out in these clear front bags. Flip them over to protect the contents from harmful light! 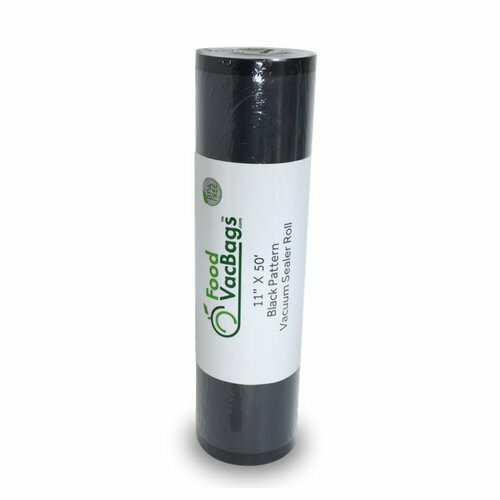 FoodVacBags Black & Clear Vacuum Sealer Rolls are the best choice for long term storage of food and perishables. Our 50 foot long JUMBO rolls of 4 mil, BPA free, food grade quality heat seal material are the best value on the market! Properly vacuum sealed food stay fresh up to 5x longer than traditional methods. Sous vide cooking is a breeze in these bags, so get out your favorite recipes! Boil in the bag at any temperature knowing that our materials are food safe and your food will retain its taste, texture, aroma, and nutritional value. 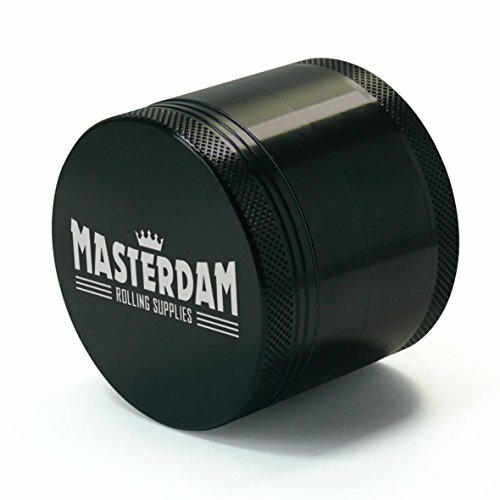 Black & Clear vacuum seal rolls are perfect for meat, chicken, fish, produce, nuts, dry goods, coffee, or tea. 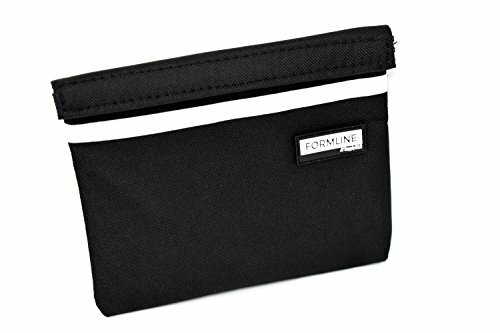 Herbs are kept fresh and potent when sealed in these bags, and the 4 mil poly-nylon blend blocks odor, too. Pungent food smell, like onions, are locked in tight! 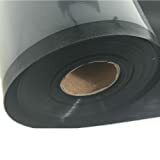 Meats look especially appetizing against the black back of the bags and they can be turned down to protect the contents from exposure to harmful light. 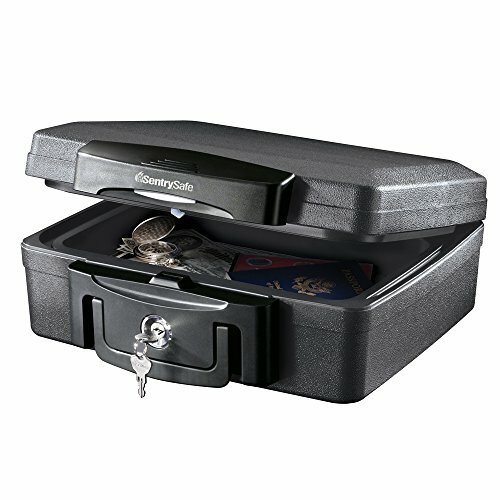 Black & Clear offers the best of both worlds – you can see what’s in storage, but you can protect it, too. To double protect from light and sun, simply double bag, flipping one bag around. Lastly, the bags are reusable! They can be washed in the dishwasher or by hand. Just trim off the rough edge, and reseal. FoodVacBags have been a favorite of butchers, home and hydroponic gardeners, and bulk shoppers since 2012. We look forward to serving your vacuum sealer bag needs.